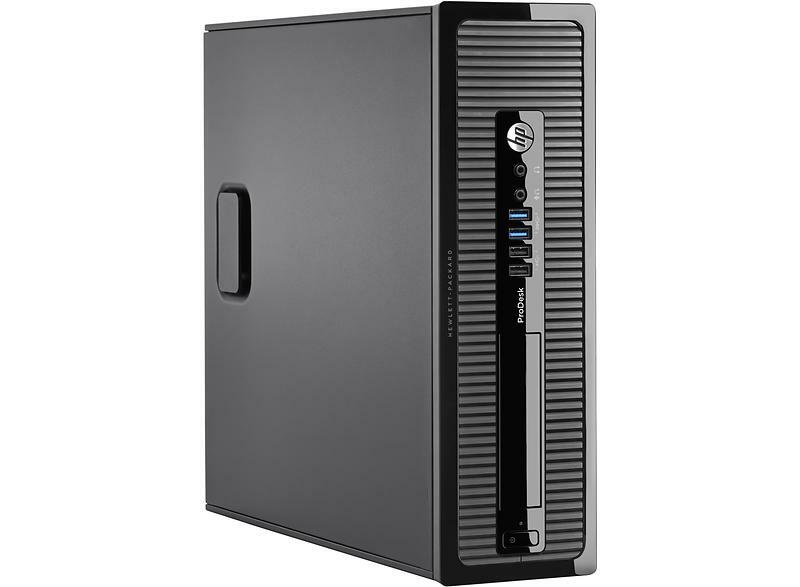 HP Prodesk 400 G1 SFF Core i7 Desktop PC Intel Core i7-4790 3.6GHz 4GB RAM 500GB. 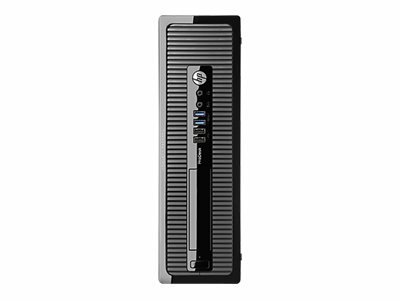 The HP ProDesk 400 G1 (PN N0D83ES#ABU) is the ideal combination of excellent performance and innovative features designed for the discerning user. Featuring the excellent reliablity that only a manufacturer such as HP can provide, The HP ProDesk 400 G1 (PN N0D83ES#ABU) is built with numerous features that ensure that The HP ProDesk 400 G1 (PN N0D83ES#ABU) is the only choice when a fantastic value for money desktop is required for your home or business. A fast Intel Core i7 quad core processor and comes equipped with a massive 4GB of fast RAM to power the latest desktop applications with ease. 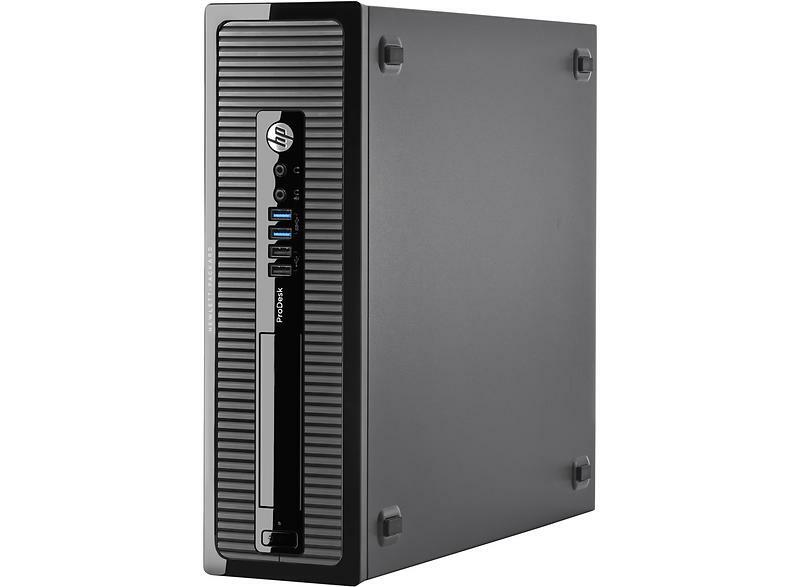 You also get a large 500GB hard drive storage with The HP ProDesk 400 G1 (PN N0D83ES#ABU) allowing you to store your documents and presentations with ease. Customize a PC configuration that's the perfect fit for your business and take advantage of a 12-month product lifecycle. Look smart and work smarter, thanks to a stylish design offering increased flexibility for a variety of hardware configurations. It's the perfect way to meet your needs - and your budget. Cruise through tasks easily and efficiently with the Intel Core i7 processor technology. The Intel Corei7 processor boasts a powerful chipset, processor support and robust memory. You can experience high growth at a low cost of ownership with options for easy expansion and upgrades. Here's a PC you can rely on. Enjoy a business-class platform and 12-month lifecycle plus the assurance of 115,000 hours of reliability testing. Easily share your Internet connection with up to five devices with HP wireless hotspot. Help colleagues get online and improve productivity. Protect data, devices and identities with HP client security which now includes HP trust circles to make sure only approved contacts can access the files. Stay up and running. HP BIOS protection offers enhanced protection against virus attacks to the BIOS and other security threats, and is designed to help prevent data loss and reduce downtime.